They are taking a very strong stand against the government because they want all of their requests to be known by the general republic. While both of the companies comply with the requests on occasion they have the power to say no, and they have the ability to release some of the requests. “James Clapper, the director of national intelligence, said the government would begin releasing its own reports on NSA surveillance activity. 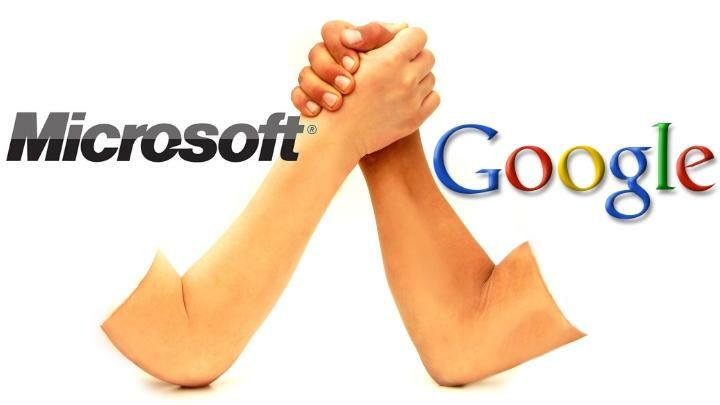 Are Microsoft and Google right to confront the government? Do You want them to?